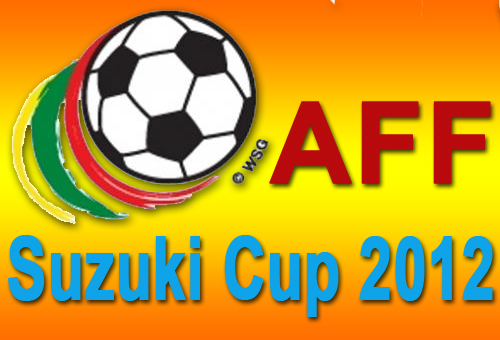 The AFF Suzuki Cup 2012 is set to start from 24 November to 22 December 2012 and will be held at Malaysia and Thailand. The 9th edition of ASEAN Football Championship will be joining by eight (8) teams including our very own Philippine Azkals. The 2012 AFF Cup, also known as the 2012 AFF Suzuki Cup will be set in 4 different venues and as for the details, you will see it below. The eight teams are divided into 2 groups, Group A and Group B. See more details below. If you're looking for other information about AFF Suzuki Cup 2012, just refer to the links below. If happen that you don't have enough time to check regularly the game results of the AFF Suzuki Cup 2012, please bookmark this page and share to your friends on Facebook, Twitter and Google+ so they may inform you the latest updates about the game. Comments or suggestions about "AFF Suzuki Cup 2012 Game Schedule, Venues and Results" is important to us, you may share it by using the comment box below.